Refugee settlement reductions lead to employment gaps in the Treasure Valley. Boise State Public Radio's Frankie Barnhill previews the new season of Wanna Know Idaho. Boise blacksmith finds beauty in metal. Metro Community Services will raffle off a tiny home to benefit Idahoans in need. 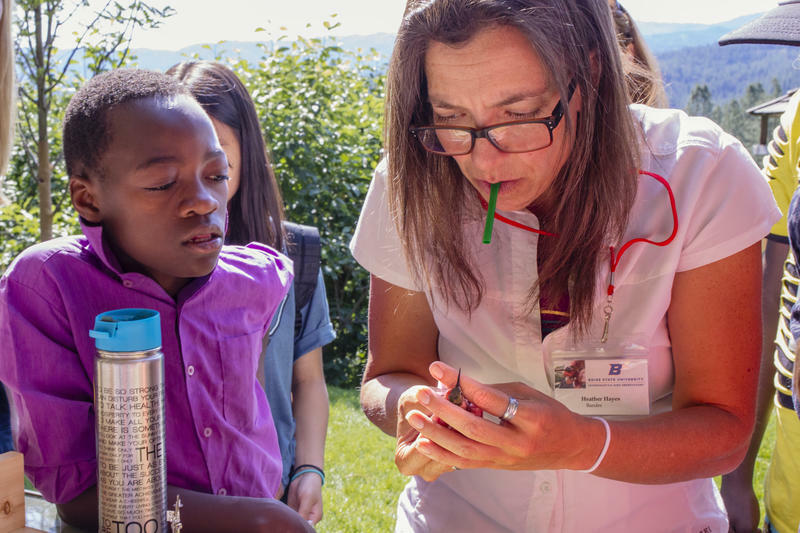 Julianne Donnelly-Tzull and Megan Schwab of the International Refugee Committee discuss healing in Boise's refugee community following the traumatic attack in June with Idaho Matters on Monday, August 13, 2018. On a Saturday night, the last night in June, a group of families, who had found refuge in Boise, were gathered to celebrate a child's birthday. A man - a transient with an extensive record who had been staying at the apartment complex - entered the party and stabbed at everyone in attendance. 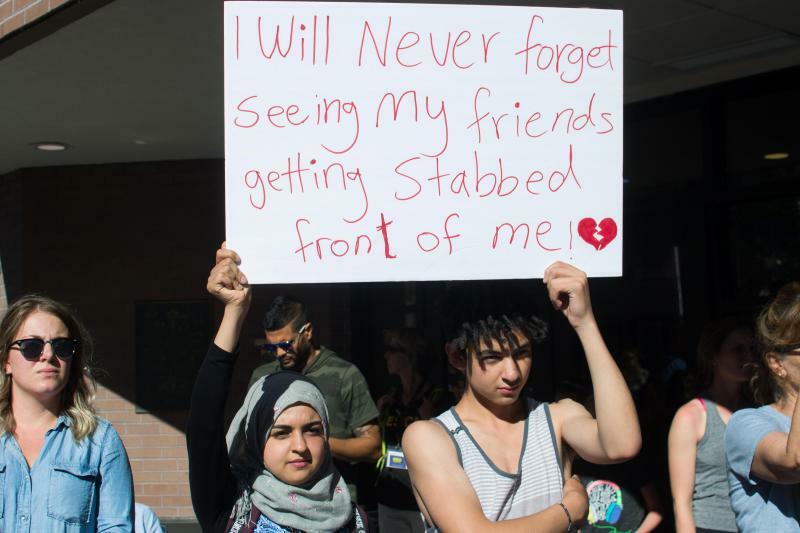 By the time it was over, nine people - children and adults - had been stabbed. The three-year-old birthday girl passed away days later. We look at how that community is coping with this tragedy and how they'll move forward in this community. Fatimah Abbood’s wedding was supposed to happen on July 1. She and her family had everything ready the night before—lace and flowers on the tables, her dresses were laid out, trays and trays of baklava were at the ready. 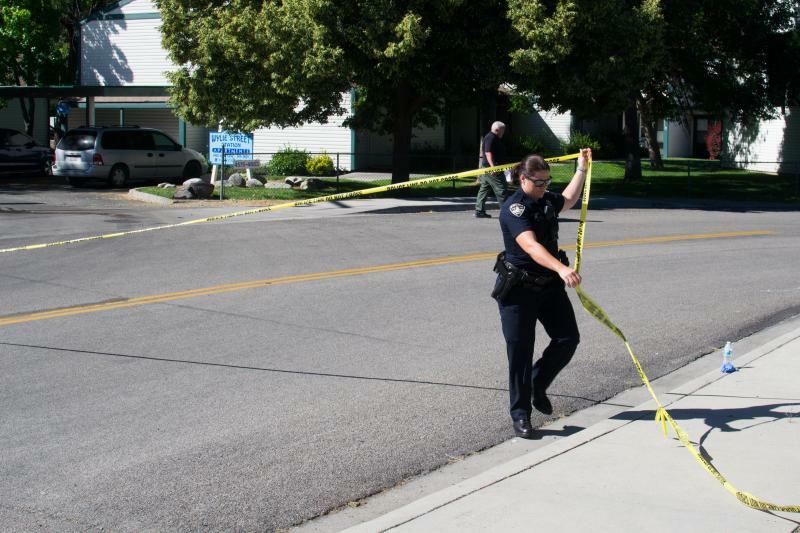 But that evening, a disgruntled, transient man went on a stabbing rampage at an apartment complex in Boise. Idaho Matters discusses the horrific attack that took place in Boise Saturday evening. We're joined in studio by Boise Police Chief William Bones, City of Boise spokesperson Mike Journee, Boise State Public Radio reporter James Dawson, Idaho state senator Grant Burgoyne, International Rescue Committee development manager James Brownson and St. Luke's Hospice Bereavement Coordinator, Jeni Emerizy. 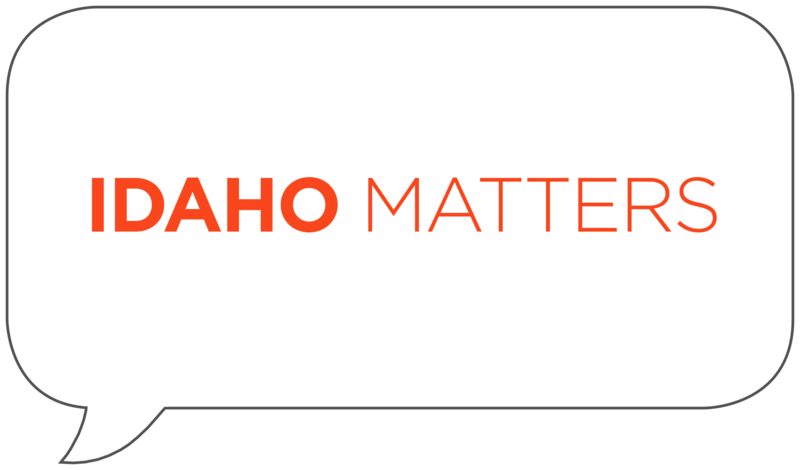 Idaho Matters segment from Thursday, April 26, 2018. 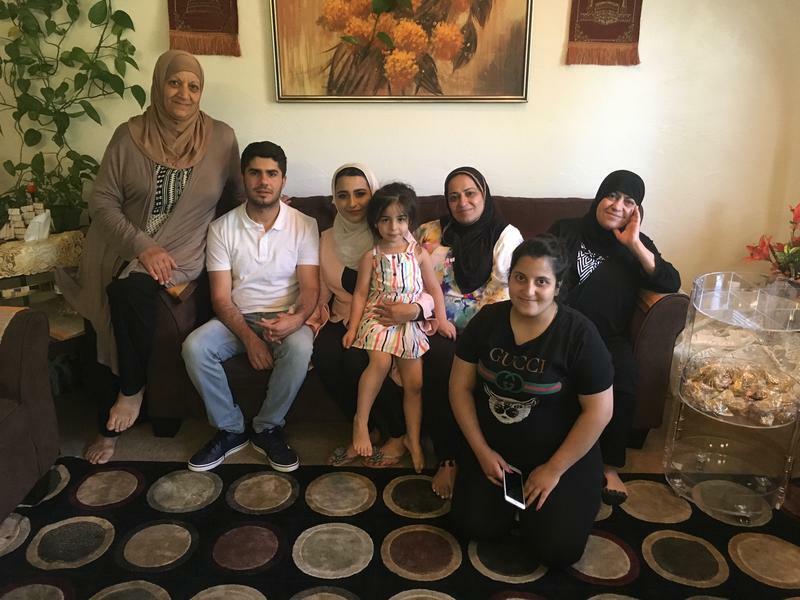 When Madeline Rose Scott was asked to photograph refugees arriving to Boise for placement, she saw an opportunity to document the humanity of the resettlement process. 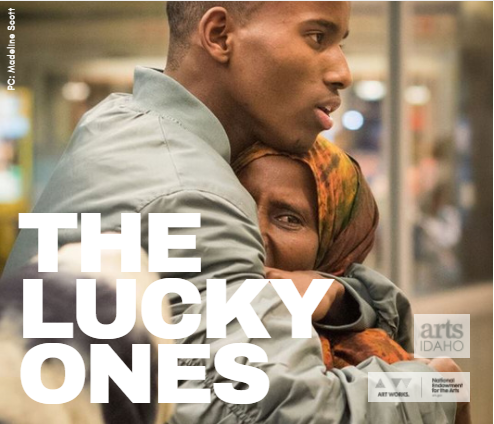 She photographed several refugees fleeing civil war and violence just hours ahead of Donald Trump's travel ban on select Muslim countries. She captured the fear, the trepidation and the relief shared by so many who came to start a new life.